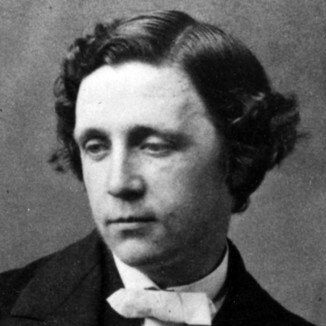 Charles Lutwidge Dodgson (27 January 1832 – 14 January 1898), better known by his pen name, Lewis Carroll, was an English writer, mathematician, logician, Anglican deacon and photographer. 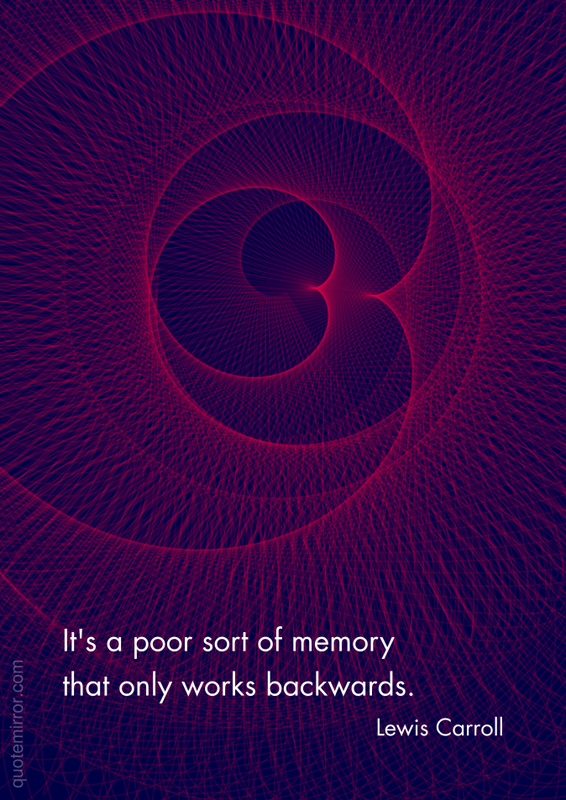 His most famous writings are Alice's Adventures in Wonderland, its sequel Through the Looking-Glass, which includes the poem Jabberwocky, and the poem The Hunting of the Snark, all examples of the genre of literary nonsense. He is noted for his facility at word play, logic, and fantasy.